Who are your most influential bloggers? Who are the ones that you rely on for reviews and swatches? The first blog I ever started reading was Lily Pebbles'. This was about a year ago now and I initially got into her blog from watching her videos. Even though she's a beauty blogger/vlogger, I loved her sense of style and honesty about all the products she discussed. From her blog I was then introduced to Anna from Vivianna Does Makeup. Their blogs are amazing and you can tell how much effort has gone into creating each post/video. I never impulse buy when it comes to beauty products so I never wholeheartedly trust a review. Usually I'll look up many reviews and go to see the product to stare at it longingly before my mind is made up. This a tough question! 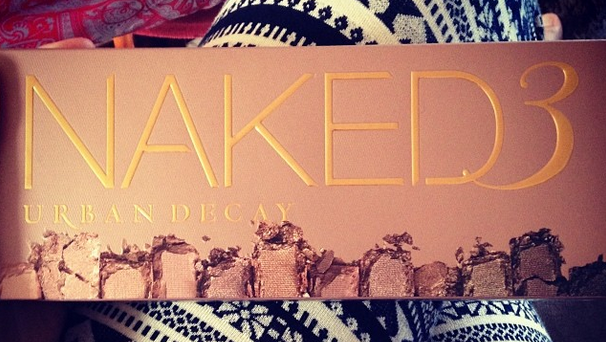 It definitely has to be the Urban Decay Naked 3 Palette - it's just so gorgeous. To be honest, I didn't actually buy it for myself as I got it for Christmas but it still counts! What is your least favourite item that you ever bought as a consequence of blogs? 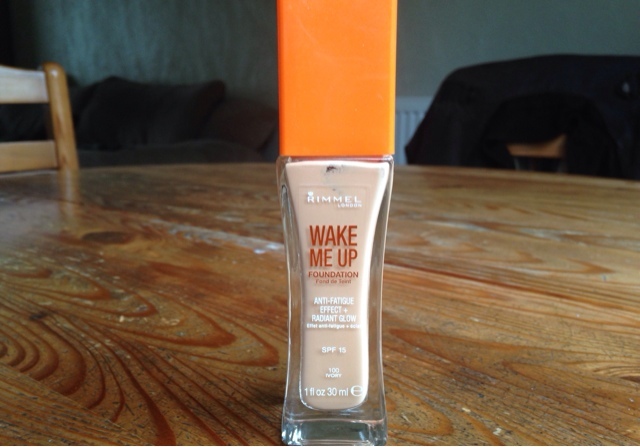 It has to be Rimmel's Wake Me Up foundation. I liked it when I first tried it but now it's broken me out in spots and is far too glittery for my liking! I may give it another chance but it's banned from my make-up bag for now. 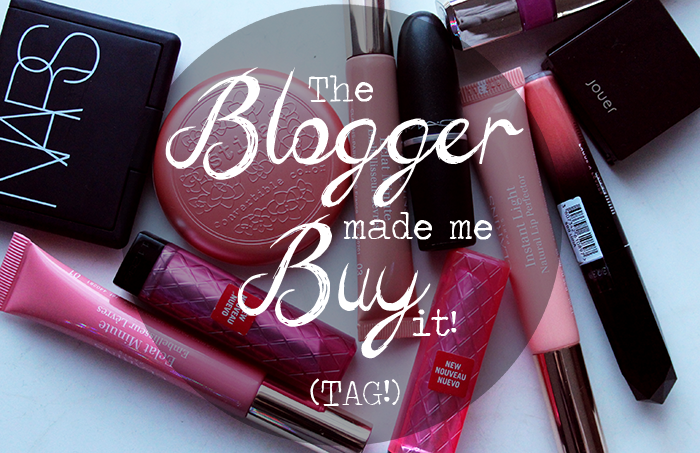 My love affair with Soap & Glory products is most definitely down to blogging. I got so many S&G goodies for Christmas - I won't be without their products for quite a long time to come. One word: Mac. I don't think I own, or can even afford, any Mac make-up. I wish I could but for now I'm settling for my drugstore cosmetics. I like to think I can buy a product without checking out a review, and I usually do. If I like the packaging/smell/anything else then I'll buy a product, although recently I have been roaming around Google for lots of reviews. No one tagged me in this post so I want to tag all my readers to fill this out on their blogs - leave me your links in the comments! Ha! Anna and Lily are dangerous!